It can be difficult to compete with large national chains when it comes to advertising, mostly because of a major difference in funding. However, with the advent of the internet and especially social networking it has become much easier for a small company to become a big name. There are a variety of ways to make social networking work for you. 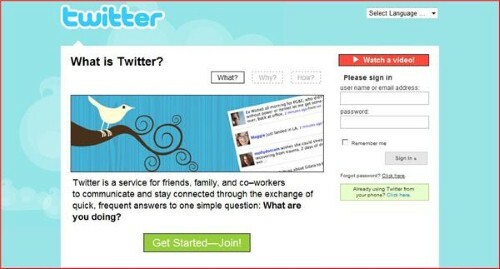 The first step is to create various social networking accounts. It is important for your name to be out there as much as possible, and the more opportunities you have to be seen, the better. The old saying “there’s no such thing as bad press” is true in the sense that the more visibility you have as a brand, the better off you’ll be. Many companies will pay various members of social networking sites to plug their site and product in attempts to simulate a grassroots word of mouth campaign. This is a tricky task to undertake, as authenticity and credibility is extremely important in these cases. Consequently, you don’t want to hire someone who is posting your praises on Facebook but trashing your brand in private. If you decide to go this route, make sure you find a promoter who is actually interested in and appreciates your brand. If they’ve made positive comments about you in the past without getting paid, you can be sure that they’re the right kind of person to spread word of mouth. One major mistake that companies that get into social networking make is using their accounts to simply link back to their primary company website. If a potential customer wants to follow your website, they will look into it whether you link or not. It can be helpful to share particularly interesting or important information over social networking sites, but avoid making your account redundant. Instead reward the customers who have made an effort to be connected to you, offering special discounts or extra information to Facebook friends or Twitter subscribers. Consider hiring an employee to focus only on the social media aspect as constantly updating can take time but will make you consistently visible. Also make sure that the updates are relevant and interesting. That way you won’t run the risk of annoying potential customers with pointless commentary.